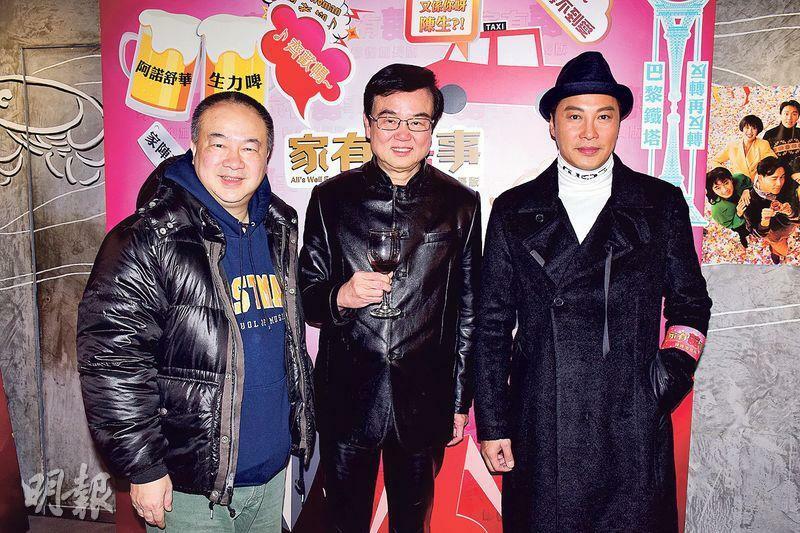 Raymond Wong Pak Ming, Karena Ng Chin Yu, Patrick Tam Yiu Man, Jacquelin Chong Si Man and Lisa Chong Si Ming two nights ago went to the star special screening for ALL'S WELL ENDS WELL (GA YAU HEI SI) extended version. The film will be released at 30 cinemas during the Lunar New Year. Wong Pak Ming stated that he had no box office pressure, as he only wanted to give viewers more choices. Born in 1993, Chin Yu said that when ALL'S was released in 1992 she was not born yet. Yet every Lunar New Year she would watch it on television. She was even a Stephen Chow Sing Chi fan. She recalled that once when she and boyfriend Raymond Lam Fung were at dinner they ran into Sing Yeh. He not only took the initiative to greet them but also paid their bill. That day she was afraid of hinder her idol from his chat so she did not introduce herself to Sing Yeh or take photos. She will pay her boyfriend's family a Lunar New Year visit, but she had a headache over what to bring as a present. A child would be the best present, but she said that it was too soon. Neither of them were ready. Was she worried that the elders would urge them to wed? Chin Yu said that only the media was urging them to wed. The elders have not. 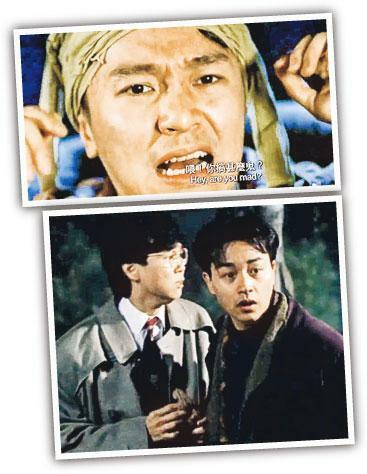 Impersonating Leslie Cheung Kwok Wing early in his career, Tam Yiu Man felt very honored to be able to provide his voice for his idol. Yet because that day he went to record after finishing a movie, he was a little tired. His voice ultimately was not as mischievous and energetic as Gor Gor's. He stated that Gor Gor's voice was irreplaceable. He could hear the difference himself.